Taylor of Old Bond No. 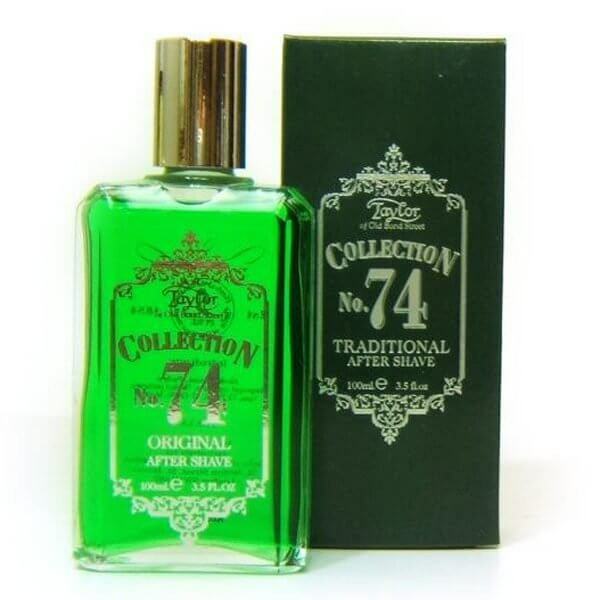 74 Collection Aftershave has been a longtime classic. 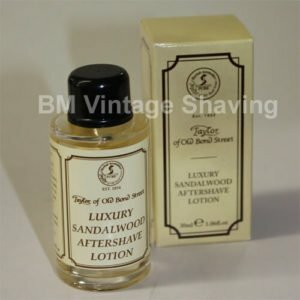 A refreshing Aftershave. 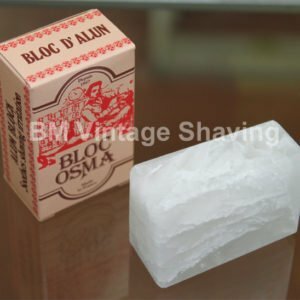 Splash glass bottle comes in a box. 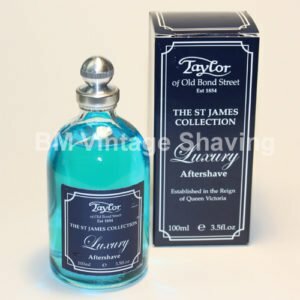 This Taylor of Old Bond Street Aftershave Available in No.74 Traditional or No.74 Victorian Lime fragrances, please choose from the drop down menu, the fragrance you wish to purchase. 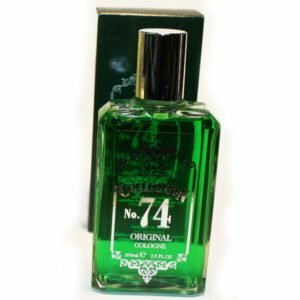 Ingredients No.74 Original A floral cologne fragrance with top notes of orange, bergamot and lemon with a background of lilac, jasmine, rose and sweet musk.